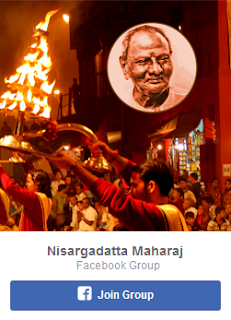 This book is a live Satsang with Satguru Sri Nisargadatta Maharaj. And why will it not be when Maharaj’s evening translator Mr Mohan Gaitonde who had the privilege of being with Him from 1979 to 1981 has transcribed these rare and unpublished conversations with Sri Nisargadatta through this book. Nothing is Everything is Nisargadatta’s ultimate blessing for the ardent seekers to gather courage to face the divine paradox of Nothing is Everything.